Travellers who want to have a slice of history and experience the rich heritage of Rajasthan, then Bikaner is the city that you should head to. From stunning golden sand dunes to magnificent monuments, Bikaner has several places to visit. Vacationers from all over the world come to Bikaner for views that would simply flood your Instagram. 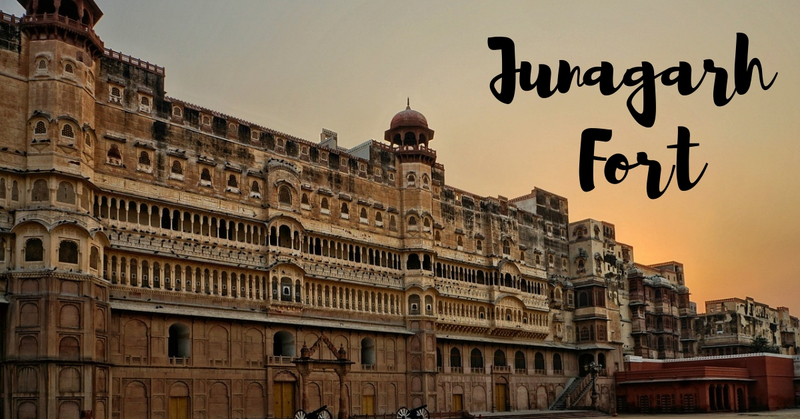 Built in 1593 by Raja Rai Singh, Junagarh Fort till date continues to draw travellers from all over the world. There are several temples and palaces within the fort. The delicate architectural work done on galleries, lawns, and windows will surely wow you. The Zenana quarter (royal dwelling for females) of the fort, is particularly known for impeccable designs. It is said that crocodiles were raised in moat surrounding the fort. At this fort, one gets to see the fine amalgamation of Mughal, Gujarati, and Rajput architectural styles. Built in 1902 by Ganga Singh in memory of his father, Lalgarh Palace is a fine example of architectural brilliance. The three-storey complex is a blend of Rajput, Mughal, and European architectural style. It boasts of a dining room that can accomodate 400 people. Except the museum, most part of the palace is inaccessible as it is being used a luxury hotel. 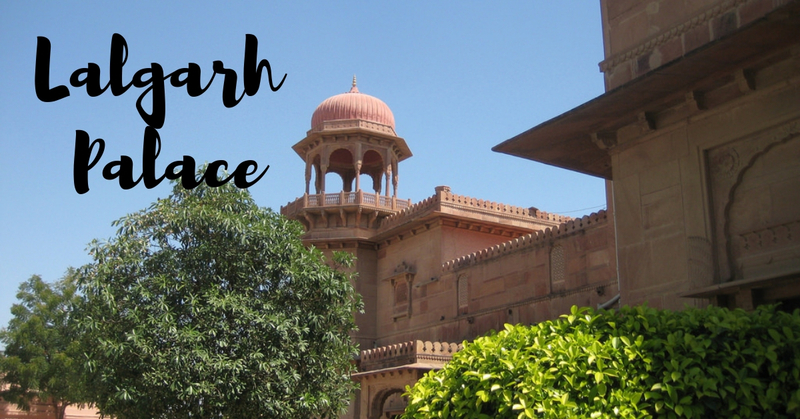 The famous Laxmi Niwas Palace is part of the complex. The museum is open on all days except Sunday. 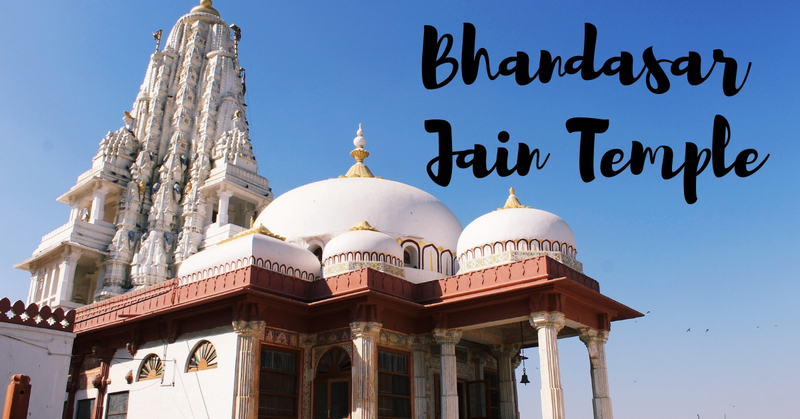 Completed in 1514, Bhandasar Jain Temple is among the best places to visit in Bikaner. The three-storied shrine is the best example of Rajputana architecture. The marvel of marble pillars, gold leaf walls, and intricately decorated ceilings will leave you astonished. The yellow stone carvings and vibrant paintings inside the temple are a visual treat. 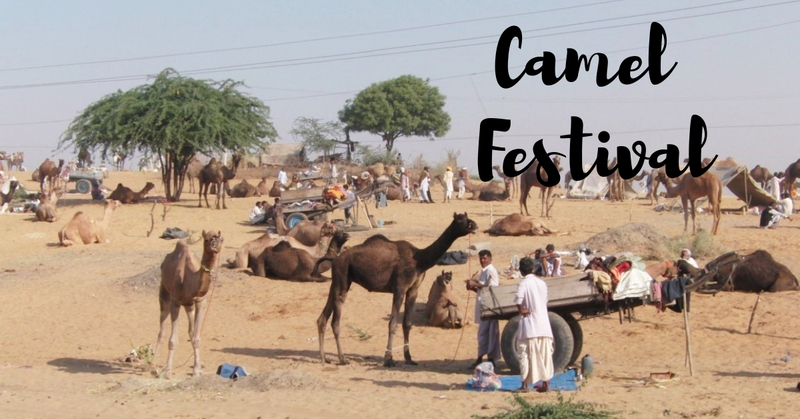 Of all the animal fairs that Rajasthan hosts, Bikaner camel fair is among the most sought-after fairs. The two-day colourful event that takes place in January consists of dance performances by decorated camels. There’s a camel pageant also. From camel milking to camel safari, there are a plethora of activities to indulge in. This unique fair also has villagers’ wrestling competitions and women water pot race competition. The fair culminates with glittering fireworks . 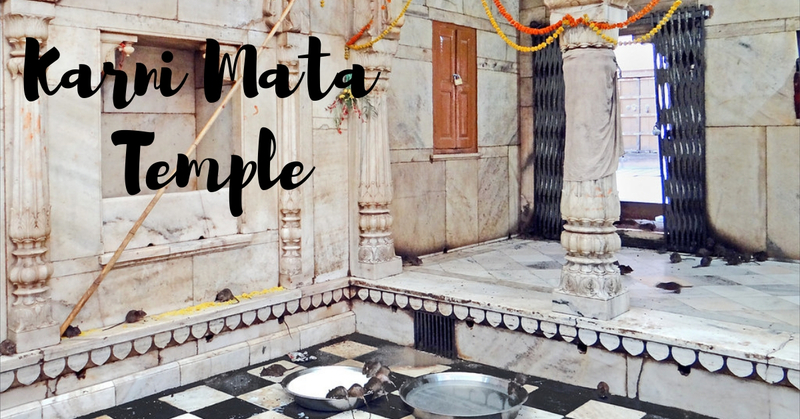 Karni Mata temple is an unusual temple in the country as it has over 25,000 rats who live there and are revered. The temple draws domestic and international visitors from all over the country who come to seek rats’ blessings. If a rat touches you at the temple, it’s considered a good sign. Make your visit to Bikaner a memorable one by visiting this temple . From colourful camel hide shoes to fragrant spices, you have plenty of souvenirs to choose from. 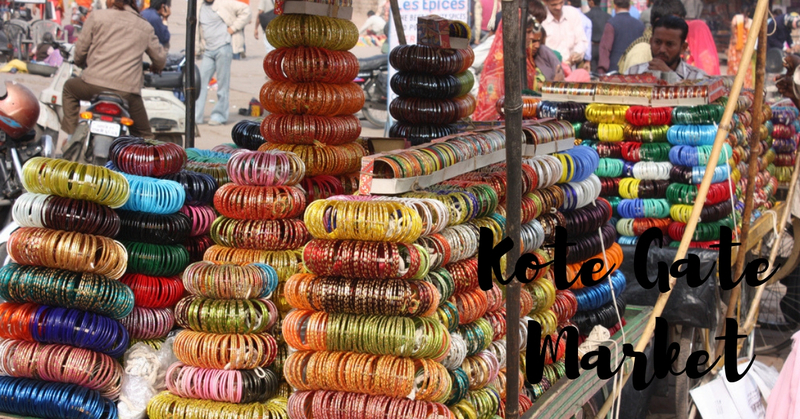 Shopping at Kote Gate is an experience you don’t want to miss. Whether it’s a desert safari tour, heritage tour or a pilgrimage tour – customise your tour to Bikaner with Tourient Travel Services. To explore our India tour packages, visit tourient.com.